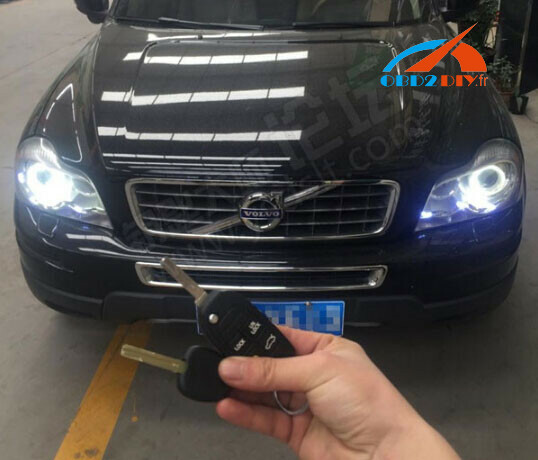 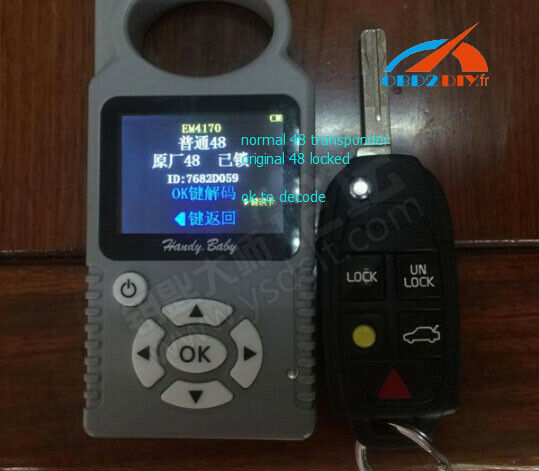 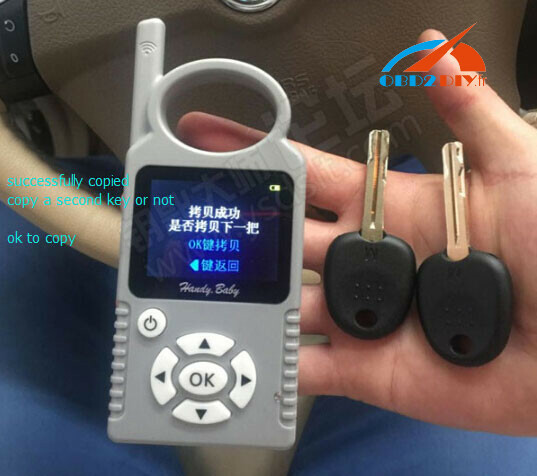 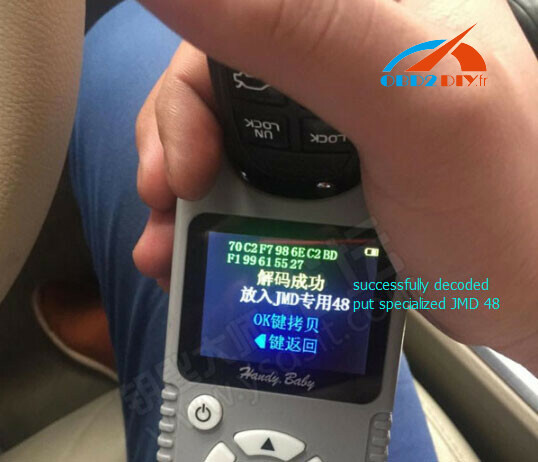 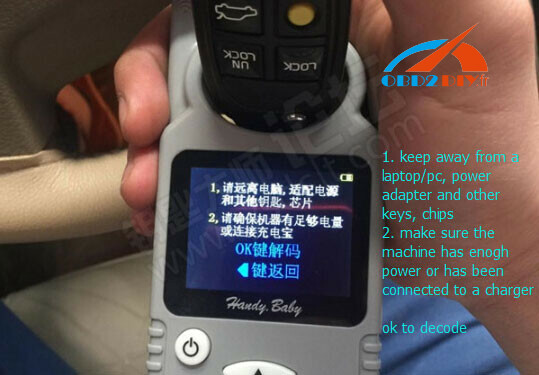 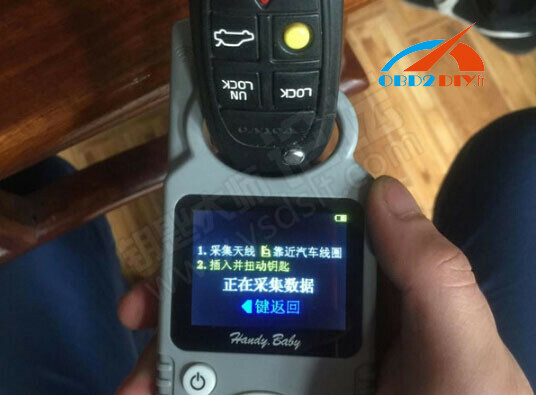 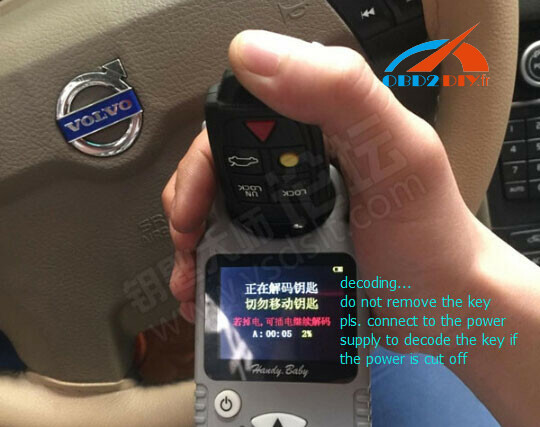 Question: Hello to all who tried to copy the 48-chip Volvo XC90 using KEYDIY? 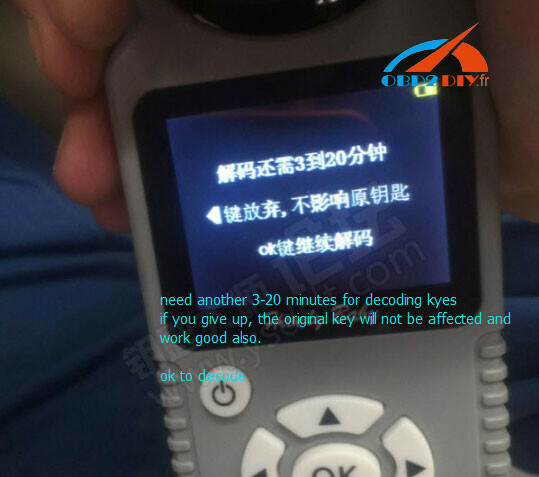 Answer: Not with KD. 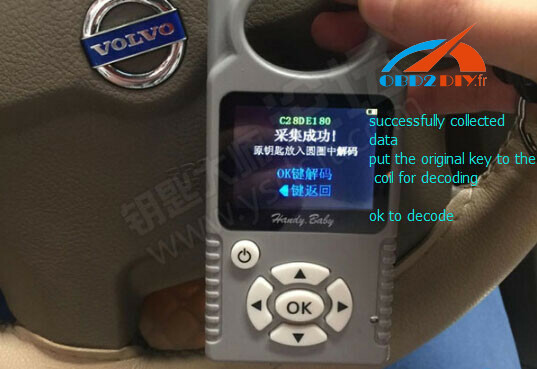 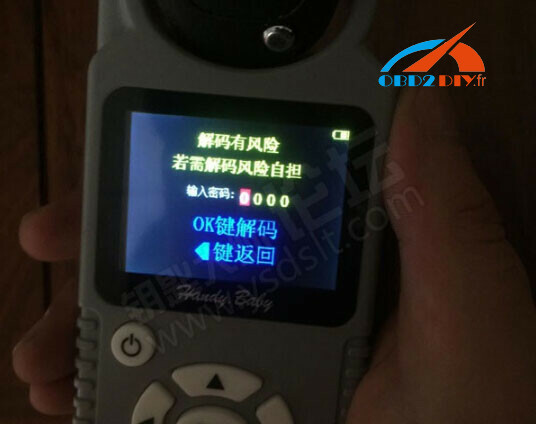 I did this transponder with Handy Baby.